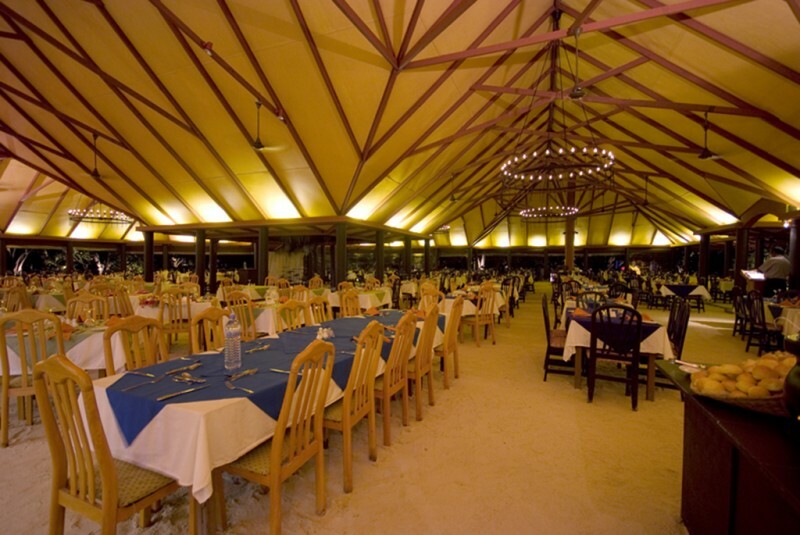 Indulge in a candle lit dinner or celebrate and sip a glass of wine and relax to the soothing sounds of the ocean at the Sunset Bar and Restaurant, the resort’s signature cafe. 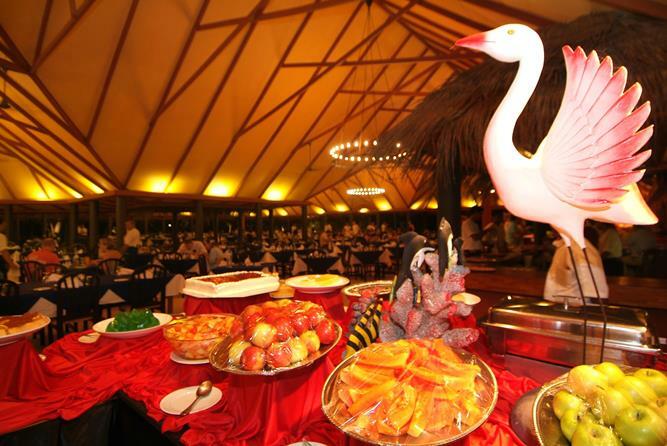 Themed buffet style meals offer a combination of Maldivian and international meals to tempt discerning tastes nightly. Reflexology therapy is also available at Coconut Spa which is an ideal treatment to streamline energy flow passing through the body. By increasing the sensitivity of these key reflex points attain mental and physical harmony as you steadily move towards a healthier sense of being. Surrender your body and mind to a variety of traditional treatments and begin the process of cleansing and detoxification. Feel the warmth of the herbal oils seep through your skin as our skilled massage therapists sharpen your sense by activating the key pressure points of your body. 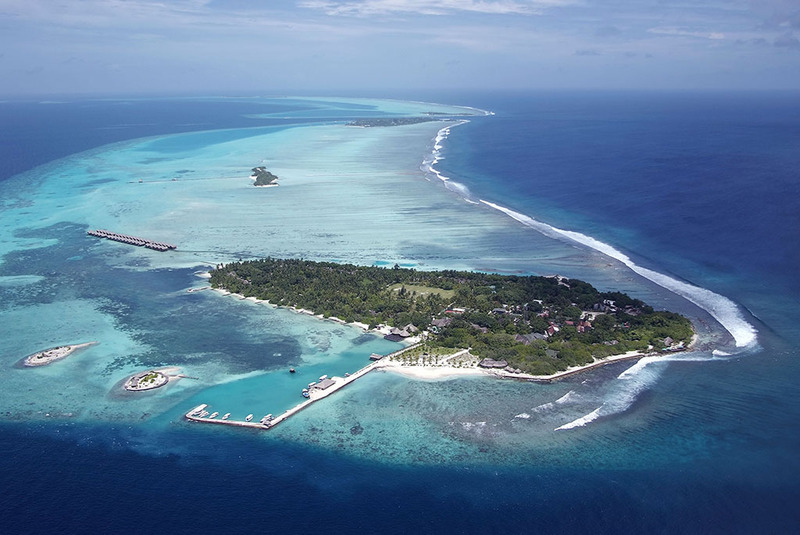 Adaaran Select Hudhuranfushi offers unrestricted access to the immaculate beaches encircling the island, several excursions are offered to the guest, Morning fishing is among the most preferred forms of unraveling the mysteries in the Maldives. Such excursions can be scheduled upon request. “Your truly Maldivian Fishing Tale”. Experience the satisfaction of your own catch on a Sunset Fishing trip. Fishing in the Maldives waters can be an adventure of a lifetime. Not only is there a lot of fish , there is a lot of huge fish. Maldivian seas are blue & deep & the fish numerous & varied.Trolling is a method used for big-game fishing. You will be trolling for sailfish, marlin, dogtooth tune & dorado. 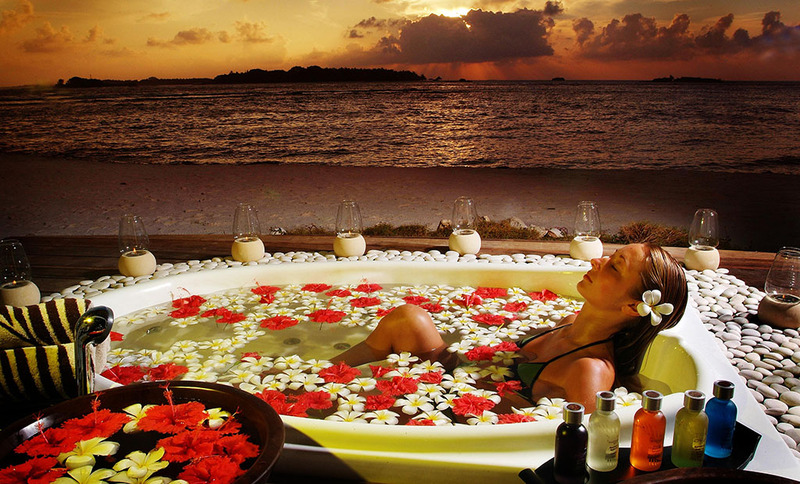 Maldivian ocean & the reef surrounded by coral islands with tall palms, green trees & white sandy beaches. Дорога в отель занимает всего около 30 минут на скоростной лодке. Отель имеет домашний риф, что дает возможность для занятий снорклингом. Помимо снорклинга гости могут насладиться различными водными видами спорта, которые предлагаются в Water Sports центре. Также в отеле функционирует дайвинг центр, где гостям предлагается посещение различных дайвинг спотов, расположенных поблизости. На острове есть бассейн, СПА, футбольное поле, теннисный и воллейбольный корты, тренажерный зал. В отеле также предлагается посещение различных экскурсий, таких как рыбалка или посещение столицы Мале. По запросу возможно проведение свадебных церемоний. Рядом с островом располагаются 2 небольших острова, куда гостей могут вывозить на экскурсию, проводить пикники и т.д. Весомую долю гостей составляют серферы, так как рядом с островом располагаются одни из лучших волн для серфинга на Мальдивах(Lohis Surf Break). Для серферов, ежегодно съезжающихся со всех концов света, созданы все условия. Рядом с волнами находится бар-ресторан, где гости могут подкрепиться насладившись видами на волны и людей, покорящих их. По утрам и на закате проводится йога. По желанию можно посетить и другие близлежащие серф споты (заказ таких экскурсий напрямую в отеле). Для серферов созданы специальные пакеты, включающие в себя все необходимое. Отель имеет 3 категории номеров: Beach villa (расположенные в пляжной зоне вокруг острова), Garden room (расположенные в центре острова) и Ocean Villa. На данный момент в отеле завершается реновация номеров. К концу июля планируется завершить реновацию номеров категории beach villa ( реновация номеров категории Ocean villa и Garden room уже закончена). Из минусов: не везде хороший заход в океан (местами очень мелко); нет вай фая в номерах, в лобби – за отдельную плату. Отдых в данном отеле можем рекомендовать для молодоженов, компании друзей и,конечно же, для людей, предпочитающих места для серфинга. The way to the hotel takes only about 30 minutes by speed boat. 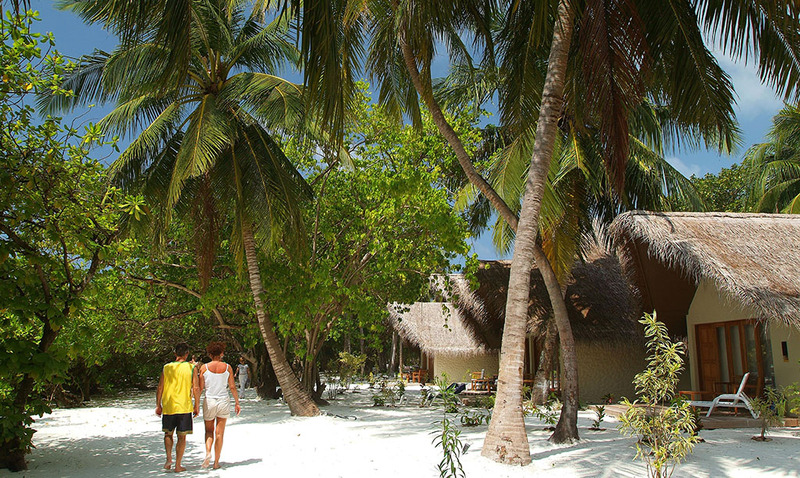 Hotel ADAARAN SELECT HUDHURAN FUSHI has a house reef, which provides an opportunity for snorkeling. 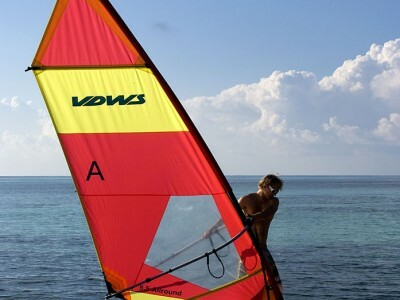 In addition to snorkeling, guests can enjoy a variety of water sports offering in Water Sports Center. 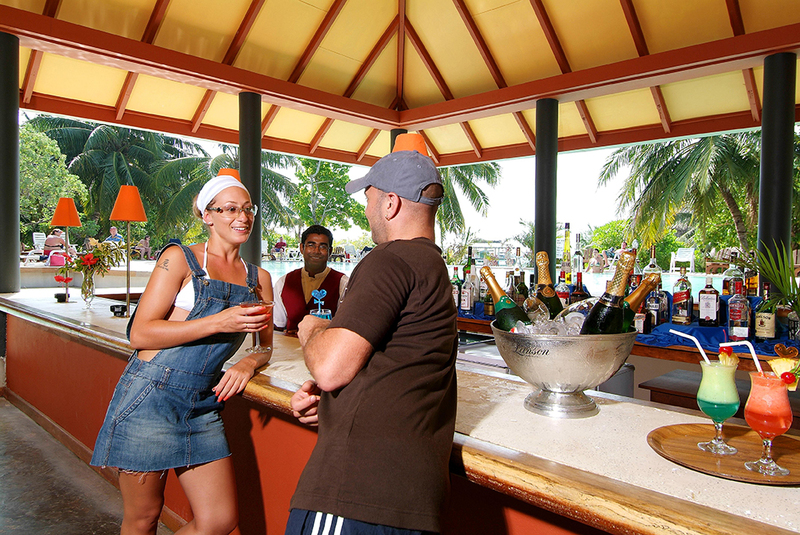 Hotel also has a diving center, which offers for guests opportunity to visit various diving spots nearby. 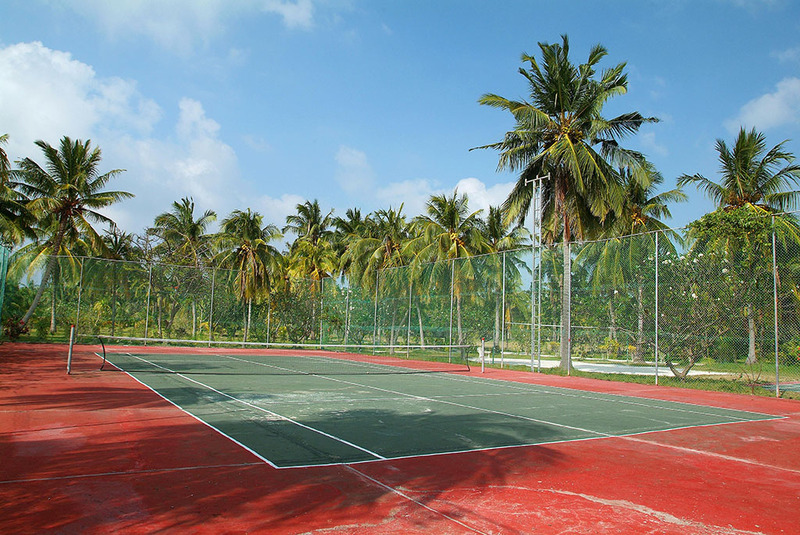 The island has a swimming pool, SPA, football ground, tennis and volleyball courts, gym. 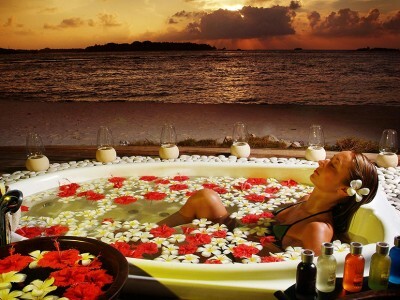 Hotel also offers various excursions, such as fishing or visiting the capital Male. On request hotel can organize wedding ceremonies. There are two small islands nearby, where guests can take an excursion, have picnics, etc. A significant portion of the guests are surfers, as next to the island located one of the best waves for surfing (Lohis Surf Break) in Maldives. For surfers, who come from all over the world every year, very good conditions were created. 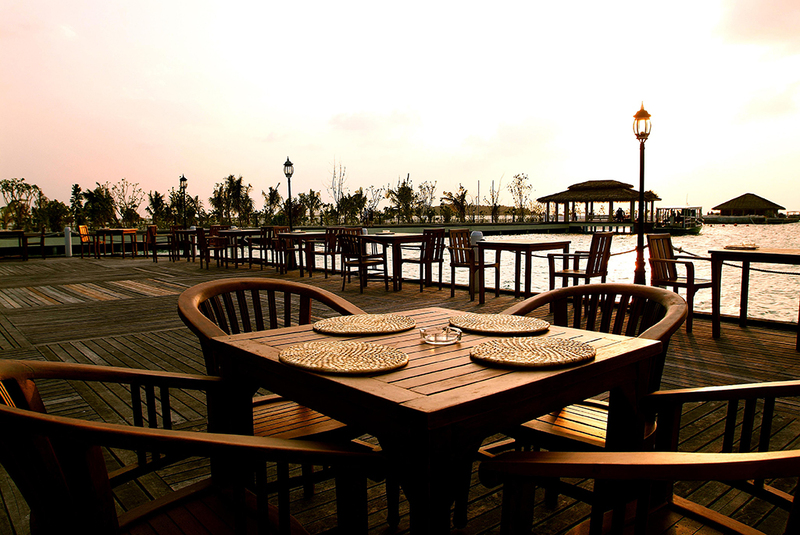 Next to the waves is a bar-restaurant, where guests can eat while enjoying views of the waves and people who conquer it. Morning and sunset time guests can practice yoga. 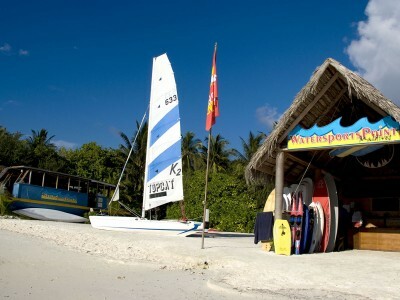 On request guests can visit other nearby surf spots (booking such excursions directly with hotel). For the surfers created special packages, which include everything needed. 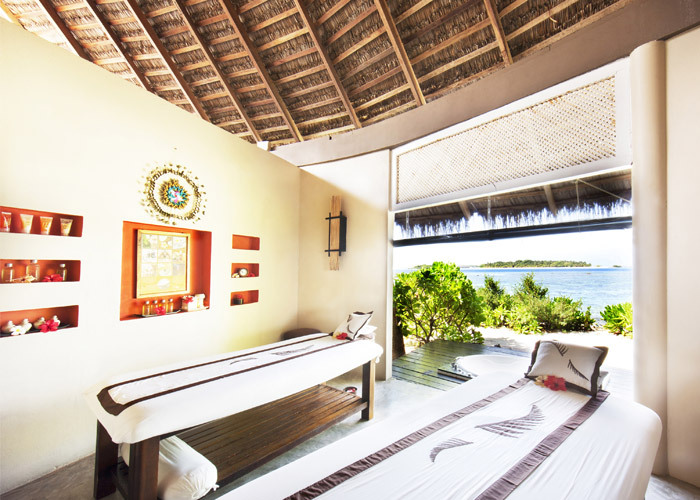 The hotel has 3 categories of rooms: Beach villas (located in the beach area around the island), Garden rooms (located in the center of the island) and Ocean Villas. At this moment the hotel is completing the renovation of rooms. By the end of July, it is planned to finish the renovation of beach villa rooms (the renovation of Ocean villa and Garden room is already finished). Disadvantages: not everywhere good entrance to the ocean (sometimes very finely); No wifi in the rooms, in the lobby – chargeable. We can recommend this hotel for honeymoons, the company of friends and, of course, for people who prefer places for surfing. 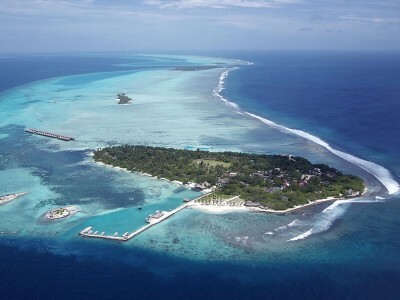 Отель Adaaran Select Hudhuranfushi прекрасно подойдет семьям, людям старшего возраста и любителям серфинга. Для детей здесь уставновлены всевозможные качели, а в южной части острова плавный заход в океан. Некоторые beach villa могут быть соединены так, что семья получит практически двуспальный номер а тень от пальм и мангровых дереьвев защищает от яркого солнца. Номера beach villa с видом на рассвет оформлены в красной цветовой гамме, а с видом на закат – в бирюзовой. Во всех номерах beach villa установлен тропический душ. Категория номеров Garden room очень простая, они расположены в центре острова. Територия резорта располагает к прогулкам, здесь есть банановая роща и сад. Вечером гости собираются в баре Hiyala, где могут выпить коктейли, поиграть в бильярд, настольный футбол, потанцевать или послушать живую музыку. Северная часть острова посвящена серферам, есть бар, где они могут отдохнуть и обсудить волны, возле вилл установлены места для хранения досок а также отдел Water Sports центра. Кстати, все девайсы для водных развлечений платные, аренда маски с трубкой и ласт на 1 день обойдется в 12,5 долларов. Питание в отеле очень разнообразное, гости завтракают, обедают и ужинают в основном ресторане, но если пожелают – могут заказать по меню в ресторане Breeze. Гости Ocean villa имеют отдельный ресепшн, куда их по приезду сразу отвозят на електромашинке. Эта категория номеров може вместить до 3 человек, так как имеет большую площадь. Окна от пола до потолка установлены в спальне и ванной комнате – клиентам только необходимо выбрать что они хотят встречать закат или рассвет из своего номера. В ресторане Breeze, который работает по системе a la carte постояльцам Ocean villa подают блюда вместо основного ресторана. В отеле нет русскоговорящего персонала, но на ресепшн вас поймут на английском, немецком, французском и китайском. Близость к международному аэропорту, сервис и средний ценовой сегмент делают этот отель очень популярным. 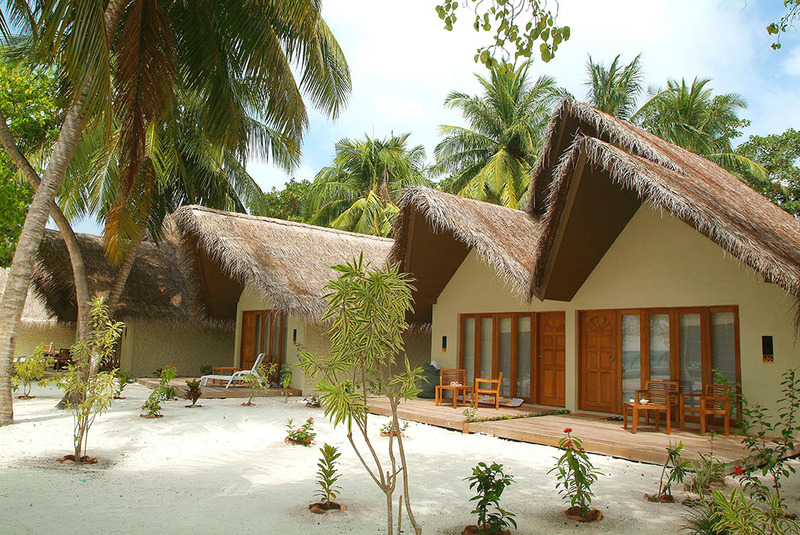 Hotel Adaaran Select Hudhuranfushi is perfect for families, older people and surfers. 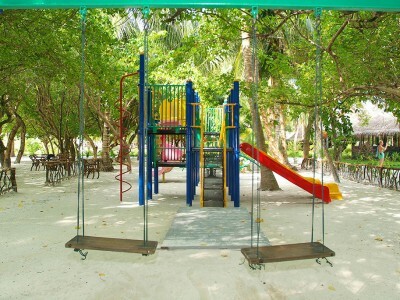 For children, there are all kinds of swings, and in the southern part of the island located a smooth entry into the ocean. 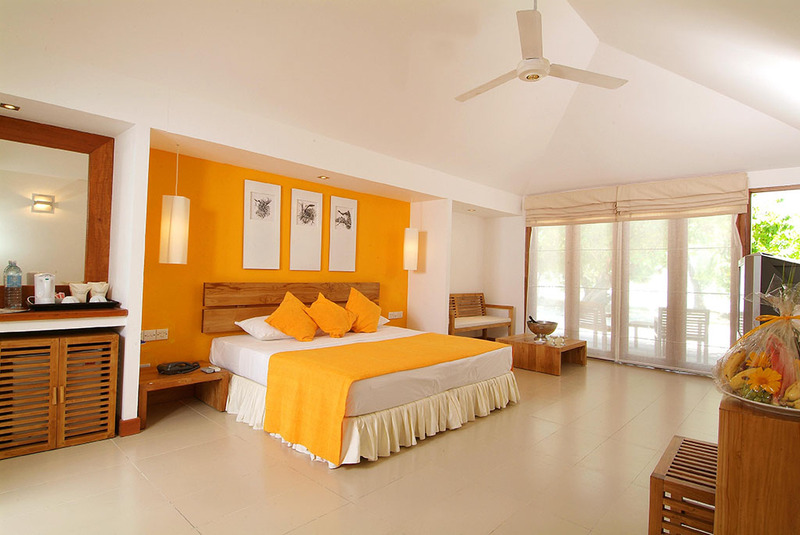 Some beach villas can be connected so that the family will get almost a double room; a shadow from palm trees and mangrove trees protects from the bright sun. 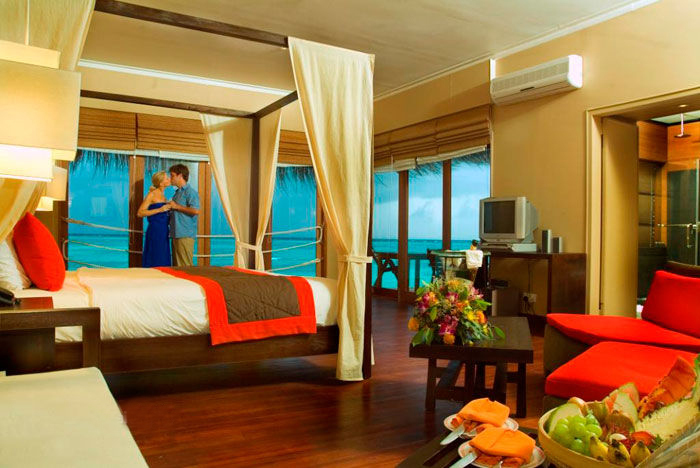 Beach villa rooms with a view of the sunrise are decorated in red color scheme, and with a view of the sunset – in turquoise. 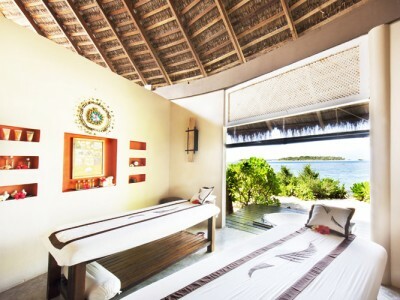 All rooms at the beach villa category have a rain shower. Room category Garden room is very simple, they are located in the center of the island. The territory of the resort is suitable for walks, there is a banana grove and organic garden. In the evening, guests gather at the Hiyala Bar, where they can enjoy cocktails, play billiards, table football, dance or listen to live music. 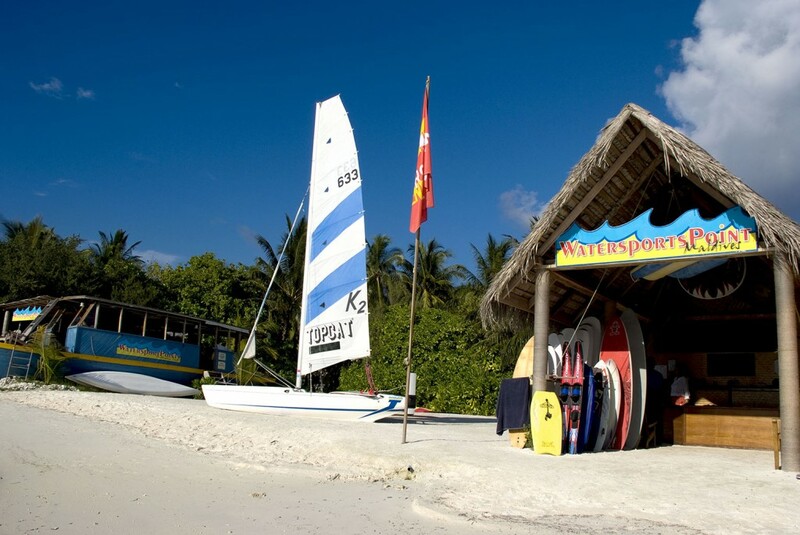 The northern part of the island is dedicated to surfers, there is a bar where they can relax and chat, near the villas are installed storage space for boards and also the department of the Water Sports Center. By the way, all devices for water sports are chargeable, renting a mask with a tube and flippers for 1 day will cost 12.5 USD. 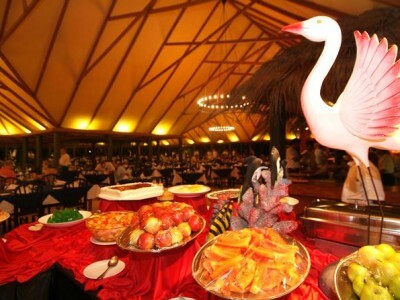 The food in the hotel is very diverse, guests have breakfast, lunch and dinner in the main restaurant, but if they wish – they can order an à la carte menu at the Breeze restaurant. 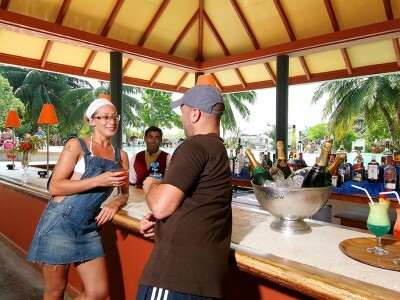 Guests of Ocean villa have a separate reception, where they are immediately taken by buggy car on arrival. This category of rooms can accommodate up to 3 people, as it has a large area. Floor-to-ceiling windows are installed in the bedroom and bathroom – guests only need to choose that they want to meet the sunset or sunrise from their room. In the restaurant Breeze, which works on the a la carte system, guests of the Ocean villa are served dishes instead of the main restaurant. The hotel does not have Russian-speaking staff, but at the reception you will have English, German, French and Chinese. The proximity to the international airport, service and mid-price segment makes this hotel very popular. Отель ADAARAN SELECT HUDHURAN FUSHI популярный бюджетный отель, расположенный на острове с обширной территорией, утопающей в тропической зелени. Отель находится в на атолле Северный Мале, на острове HUDHURAN в 19 км от международного аэропорта города Мале. Трансфер на скоростном катере занимает около 30 минут. Ocean Villa (29 м2, макс. 3 или 2+1 чел.). водные виллы с прямым выходом в океан, обращенные к закату либо к рассвету. Garden Villa (46 м2, макс. 3 или 2+2 чел.) расположены в блоках на 4 номера на обеих сторонах острова, в удалении от береговой линии. Beach Villa (59 м2, макс. 3 или 2+2 чел.) – отдельно стоящие виллы или виллы, расположенные в блоках на два номера (вдоль береговой линии). Ванная комната с ванной и тропическим душем. Питание проживающих на пляжных виллах проходит в основном ресторане Banyan, где предлагается интернациональная кухня, с уклоном на азиатскую, к услугам проживающих на водных виллах ресторан Breeze c красочным видом на океан и разнообразной кухней (мальдивская, шри ланкийскайя, европейская). На территории отеля функционируют 4 бара Sunset Bar, Surf Bar, бар у бассейна, главный бар – обслуживающий гостей круглосуточно и где можно послушать посмотреть живое выступление музыкантов. Одним из преимуществ отеля является тот факт, что это одно из немногих мест на Мальдивах, где с мая по ноябрь можно заниматься серфингом. В распоряжении любителей данного вида спорта отдельная огороженная зона с кафе баром куда при желании можно заказывать обеды. Кроме серфинга предлагаются и другие разлчичные виды водного спорта. Для гостей отеля открыт бизнес-центр, который может принять единовременно до 20 человек. Также предоставляются услуги секретаря, комната для совещаний. Для детей имеется детская площадка на открытом воздухе. Из недостатков можно отметить отсутствие WI-FI в номерах, доступен только в общественных местах за дополнительную плату и для любителей плавать лагуна мелководная с усталым рифом. В целом, отель подходит для разных категорий туристов, по соотношению цена=качество довольно хорощий вариант. 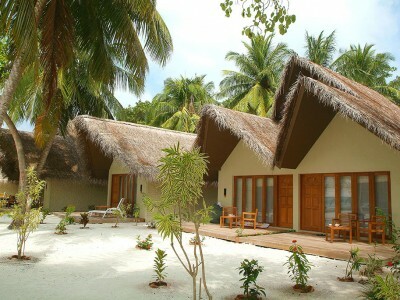 Hotel ADAARAN SELECT HUDHURAN FUSHI is a popular budget hotel located on a vast island surrounded by tropical greenery. 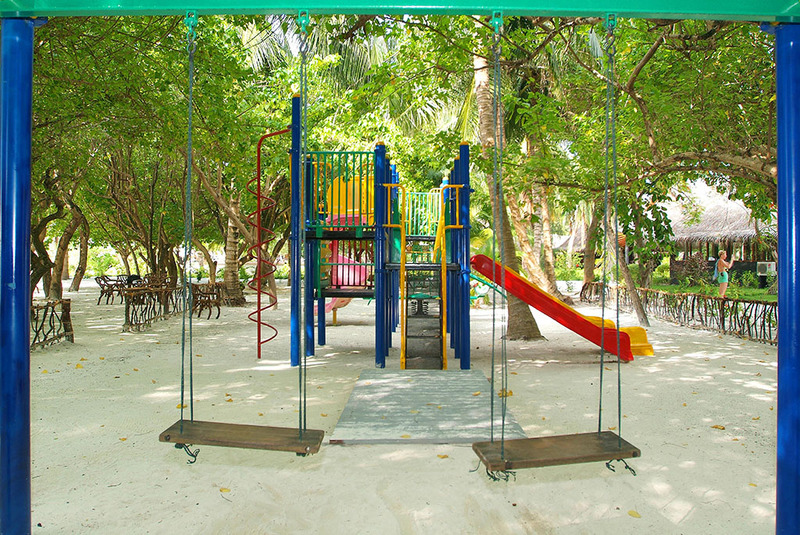 The hotel is located in the North Male atoll, on HUDHURAN island, 19 km from the international airport of Male. Transfer by speed boat takes about 30 minutes. Ocean Villa (29 m2, max 3 or 2 + 1 pax). Water villas with direct access to the ocean, facing sunset or sunrise side. Garden Villa (46 m2, max 3 or 2 + 2 pax) are located in blocks for 4 rooms on both sides of the island, away from the coastline. 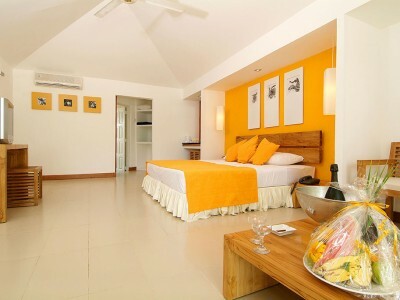 Beach Villa (59 m2, max 3 or 2 + 2 pax) – detached villas or villas located in blocks of two rooms (along the coastline). Bathroom with bath and rain shower. Meals for beach villas are served in the main restaurant Banyan with international cuisine but mostly Asian, the Breeze restaurant with colorful ocean views and various cuisine (Maldivian, Sri Lanka, European) is available for water villas. 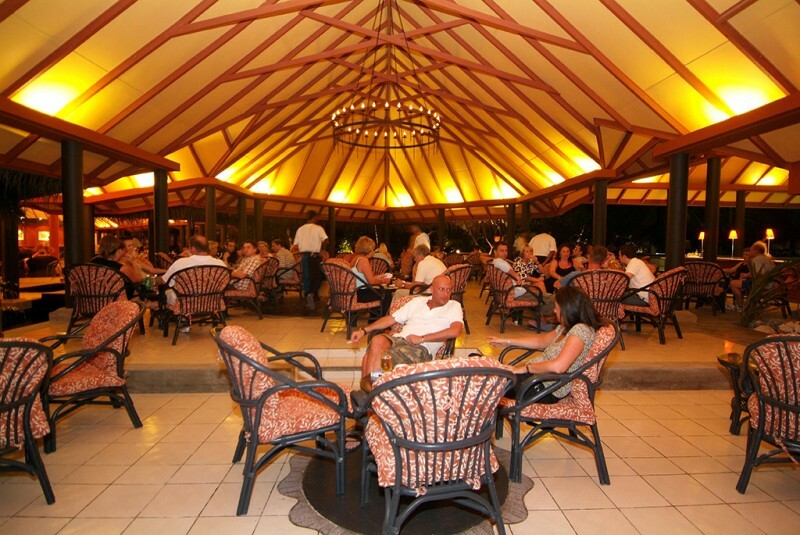 The hotel has 4 bars Sunset Bar, Surf Bar, a poolside bar, a main bar serving the guests 24/7 and where guests can enjoy a live performance of musicians. One of the advantages of the hotel is the fact that this is one of the few places in the Maldives which can offer the perfect conditions for surfing from May to November. At the disposal of fans of this sport here is a separate fenced area with a cafe bar where guests can order lunches on their wish. 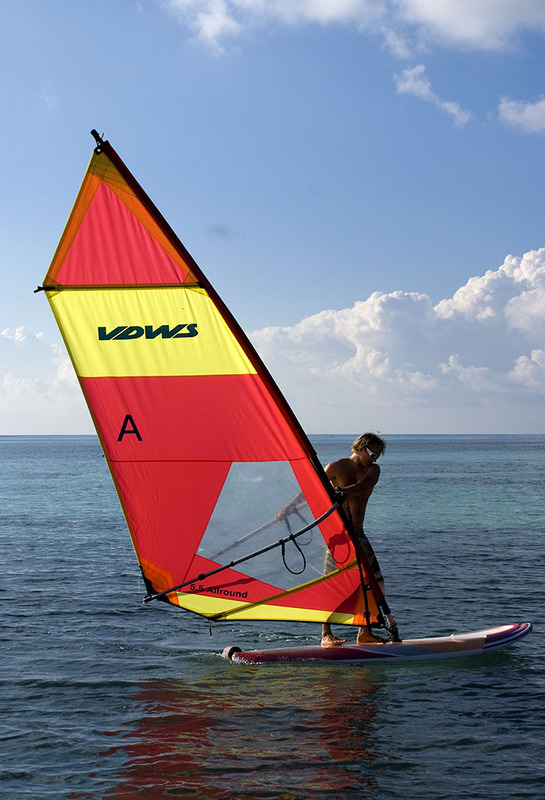 In addition to surfing, all other different water sports are available here. For business guests the hotel provides with a quite big meeting room, which can accommodate up to 20 people at once. For children there is a playground in the open air. 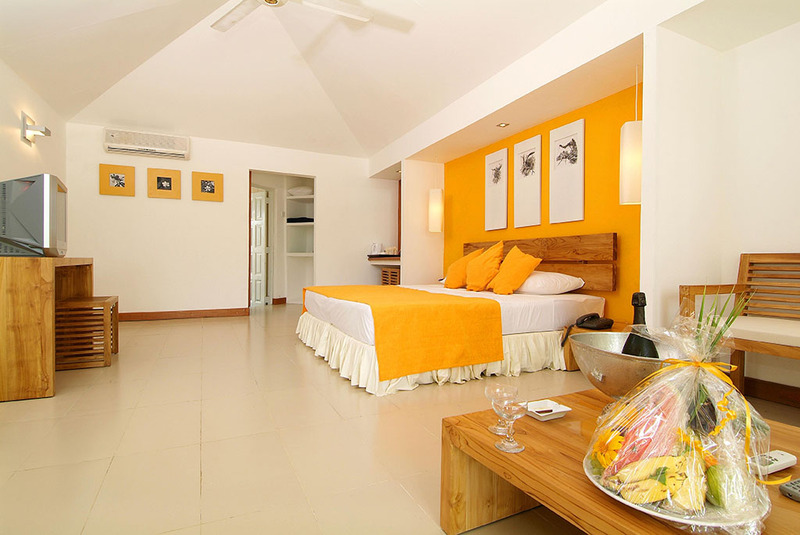 As for disadvantages there is a lack of WI-FI in the rooms, it is only available in public ares for extra charge and for those who like to swim the lagoon is too shallow with a tired reef. In general, the hotel is suitable for different categories of tourists, for ratio of price = quality it is quite a good option.